"This is like a whole new life for me. All of this- the things I've gotten- I never knew they were possible. You guys are heroes to me!" Connecting with resources can be overwhelming. Our Care Managers can help. They are trained, experienced professionals who work closely with older adults and their families to assess needs and provide solutions to a myriad of issues. The Care Management team's priority is to solve problems and empower clients to become self-sufficient. If you’re not sure if a Care Manager can help you, give us a call and discuss it with us. We’re here to help. 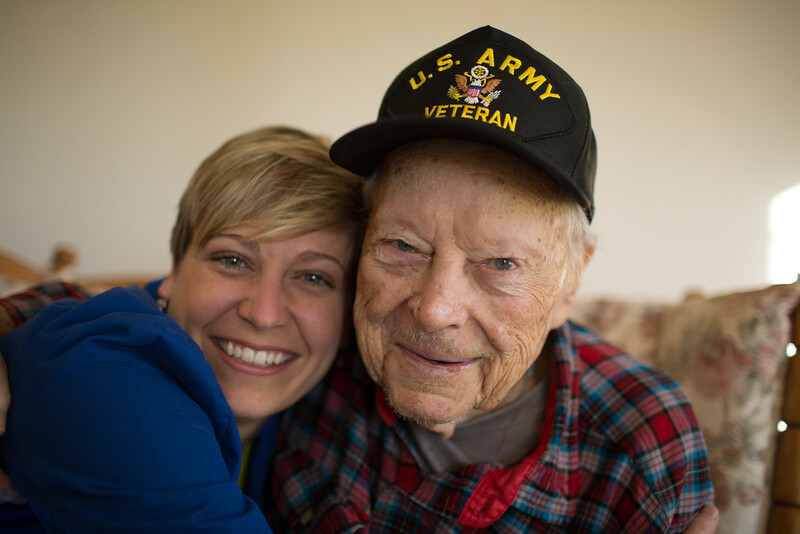 A Care Manager assesses a senior’s needs and identifies services to help meet those needs. He or she helps and empowers older adults as they cope with the challenges of aging. A Care Manager is also a skilled clinician with experience in personal and family dynamics. Your Care Manager will facilitate family communication and work with adult children to design and implement a care plan for a parent. He or she will monitor progress and make sure that the senior’s goals are met. A Care Manager also may advocate on the senior’s behalf and provide counseling and emotional support. WHAT IS THE TYPICAL BACKGROUND OF A CARE MANAGER? Care Managers have backgrounds in related fields such as nursing, social work, gerontology, senior housing, and psychology. You can feel comfortable working with our Care Managers. They have solid academic qualifications and many years of experience working with older adults. IS THERE A FEE TO WORK WITH A CARE MANAGER? There is no cost to work with a Care Manager. HOW DO I LEARN MORE OR SIGN UP WITH A CARE MANAGER? We develop a personalized care plan for each client. To find out if a Care Manager is right for you, call us at 925.937.8311 or email info@mowdr.org.